Welcome! 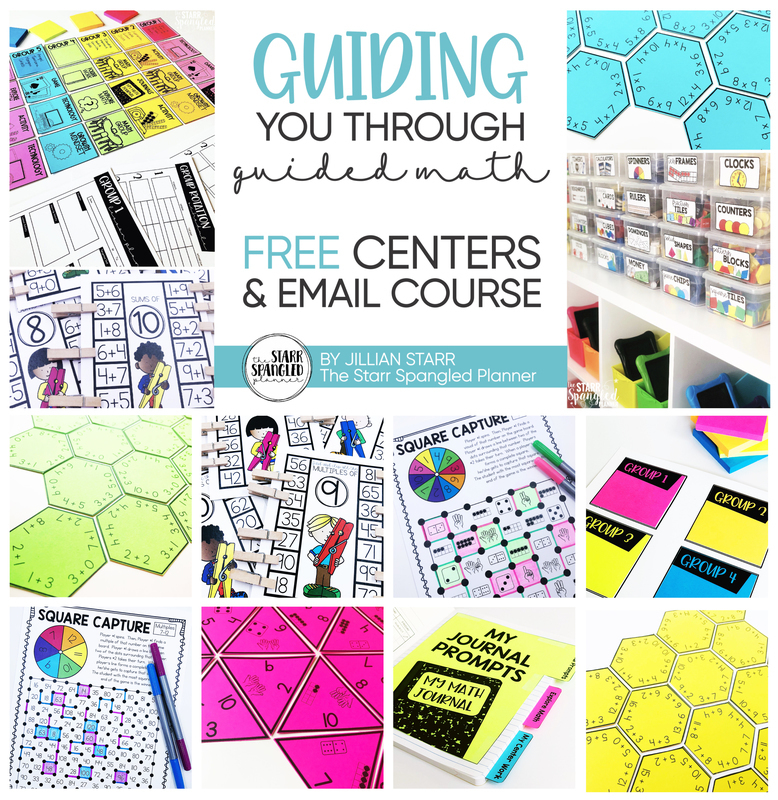 I LOVE math, and I’m so excited to be sharing this FREE email course with you! 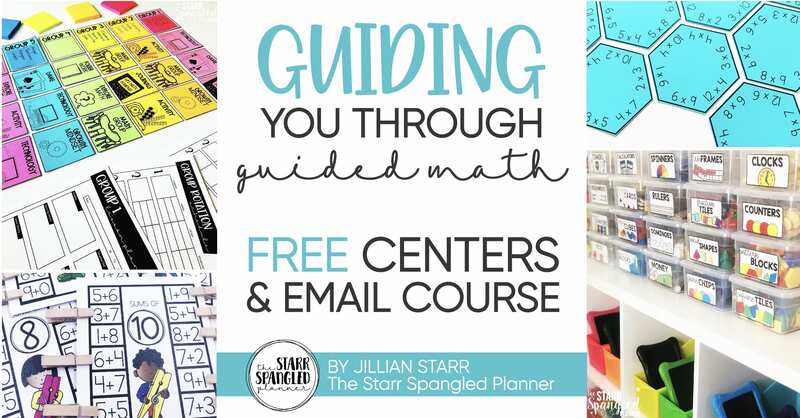 If you’re looking to start teaching small group math, or wanting to switch up your current math block, this is the course for you! Wondering what’s included? Here’s what you can expect! Why do I need to teach small group math? What will my math block look like? What is happening during each part of my math block? How do I select my groups? What’s happening at each center? How do my students know where to go? How are math journals organized? What goes in each section? 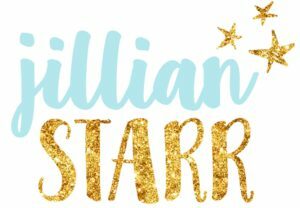 I can’t wait for to share all of these goodies with you!